Adjacent to FTC Building, Karachi. PAKISTAN. All Images and Brand Names are for Reference only. 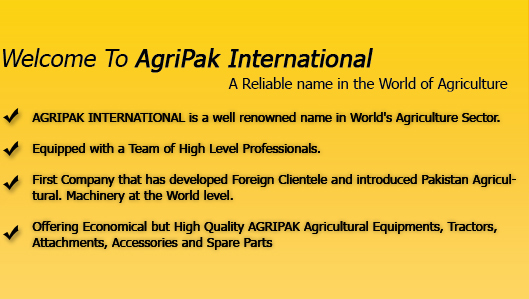 | © Copyright 2010 Agripak.com.pk. All Rights Reserved.